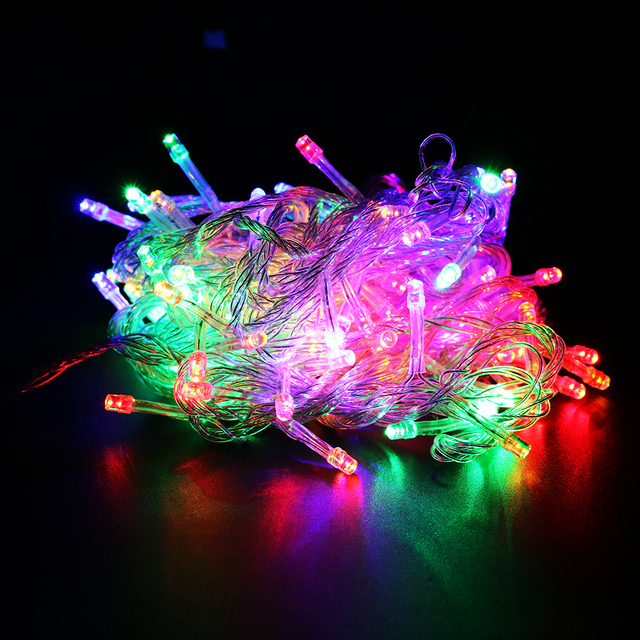 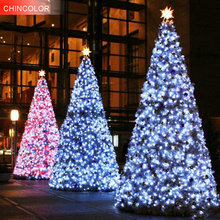 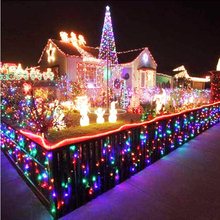 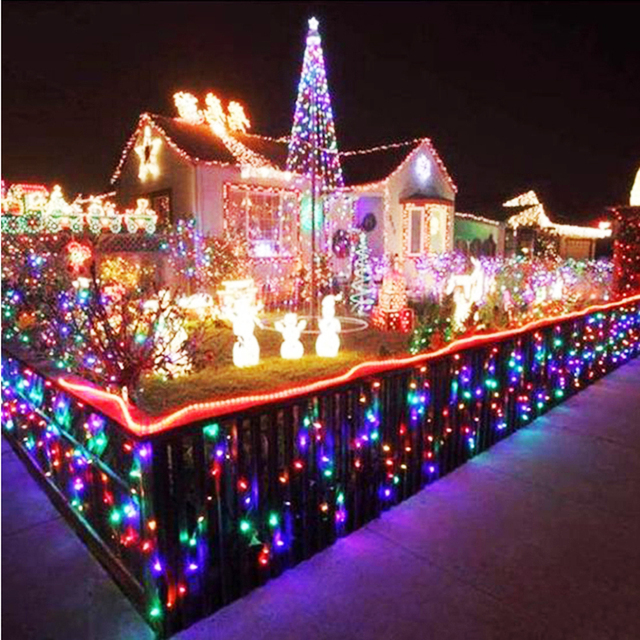 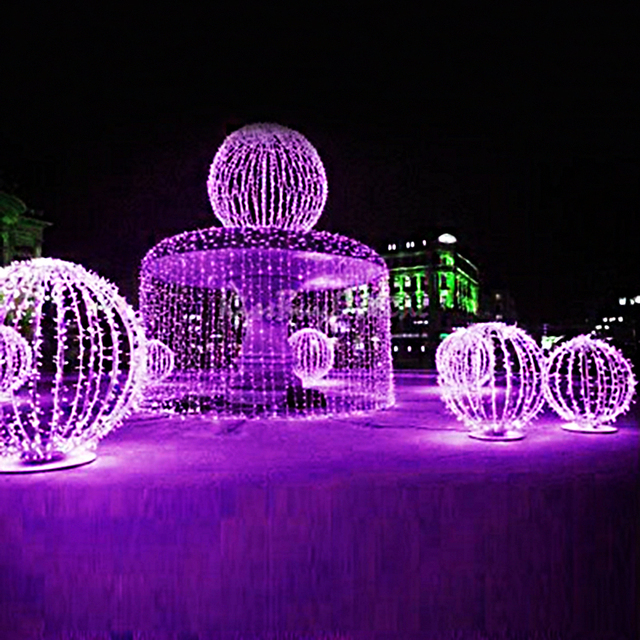 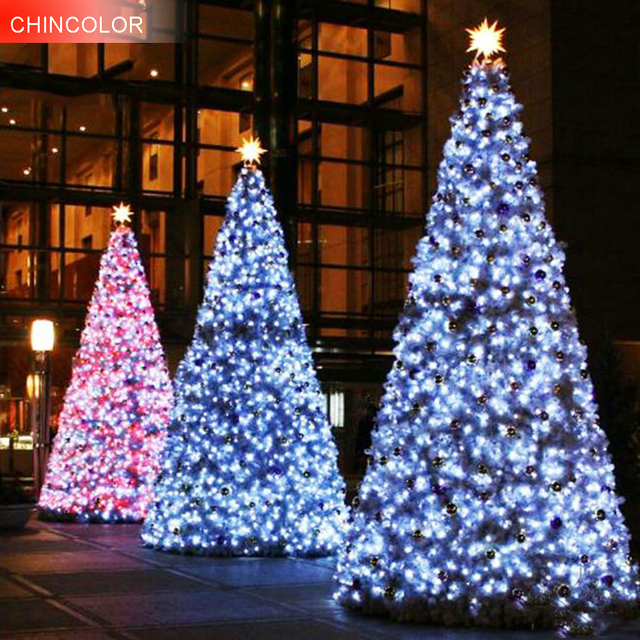 200-800 LED 20-100M Colorful Christmas/Decoration String Lights with EU/US power plug. String Light with 200-800 LED little bulbs. 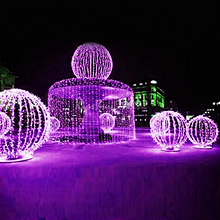 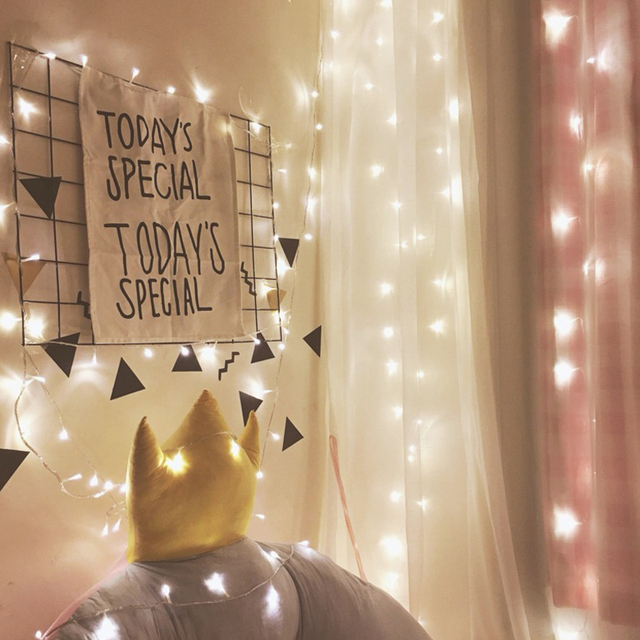 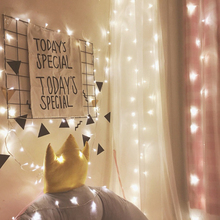 A perfect decoration for Valentine’s Day, Christmas, other holidays, party, wedding, etc. 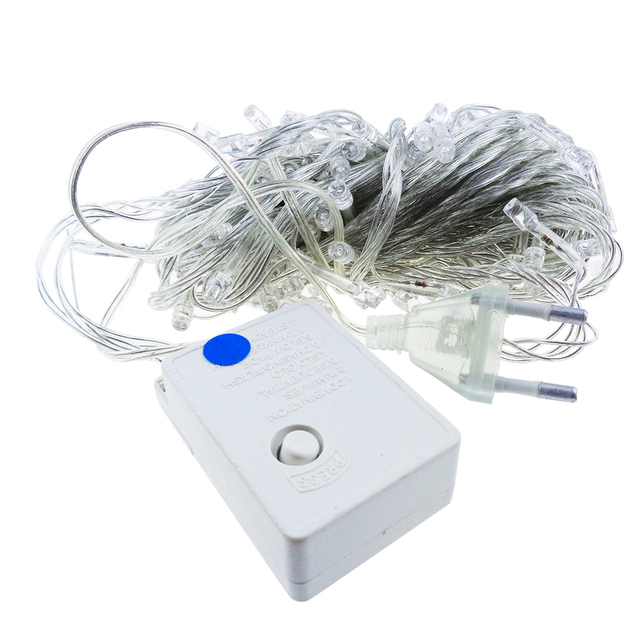 Please let us know which kind of Plug you need, or we will send EU plug at random. ​It is waterproof, but please keep the Controller and Plug is dry.